We learned a lot at the bog, like how to plot a piece of land on a grid and how to identify different species. 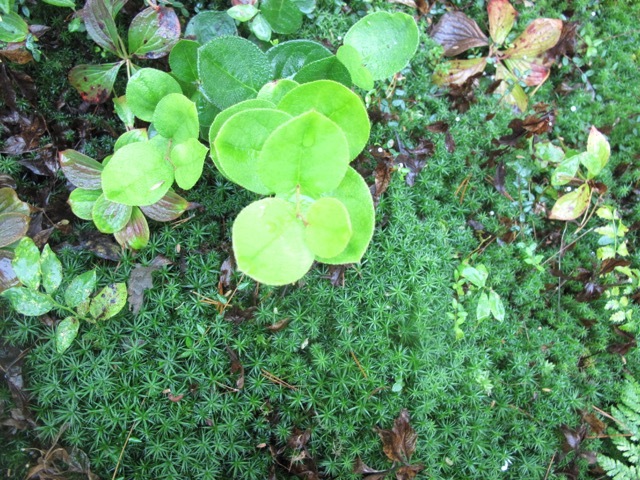 Going to Camosun Bog was a very fun and educational experience and I hope that we can go there again! Older PostGrade Seven visits the Vancouver Symphony Orchestra!